Home » Oops, You’ve Gone Off Path! Oops, You’ve Gone Off Path! We’re sorry that we don’t have the page you wanted to see. 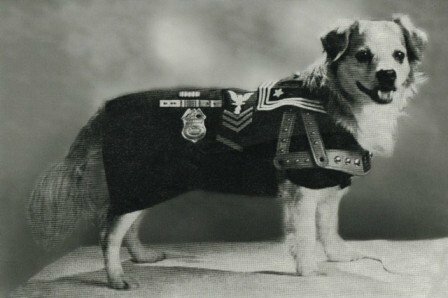 Victory the Dog wants you to keep discovering more about the Battleship IOWA, so click here to follow Victory back to the home page.